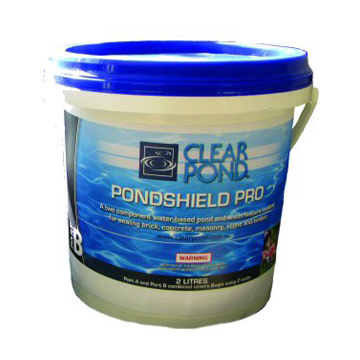 Clearpond PondShield Starter is our budget version sealer. PondShield Starter is a heavy black membrane that cures to a flexible and water insoluable coating. 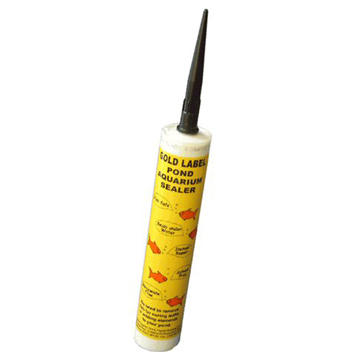 PondShield Starter contains reinforcing fibres for sealing cracks and is suitable for below ground applications. Ideal for waterfeatures, ponds, retaining walls, planter boxes and tanks. PondShield Starter maybe applied by brush, roller or soft broom and should be applied with at least 2 coats each of 0.5litre per square metre – this will ensure a minimum total coverage of 1 litre per square metre. Allow 24 hours for drying between coats. PondShield Starter is not suitable for waterproofing where reverse hydrostatic pressure exists and therefore can not be applied to ‘green’ concrete or where moisture is present. Pondshield Starter cures by loss of moisture so the product can only be used where conditions allow adequate drying. 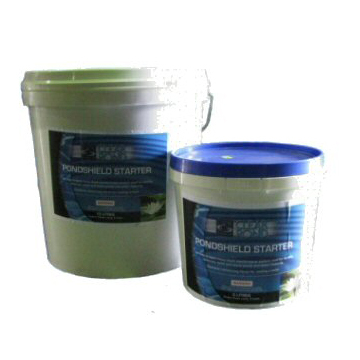 PondShield Starter requires a minimum of 10 days curing time prior to filling with water.